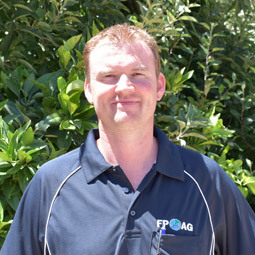 FPAG Langhorne Creek is the most recent addition to the FPAG group, commencing in December 2017. Situated right in the middle of the town, FPAG at Langhorne Creek is the rural information centre of the district. Formerly known as VBH Supplies, this business was established in 2004 by Mark & Sue Hall. Their vision was to create a service orientated business supplying value-for-money agricultural goods and advice to rural clients in Langhorne Creek and surrounding districts. Specialising in servicing the Viticulture, Broadacre and Horticulture industries in the Langhorne Creek district, FPAG is an important part of this district. On farm service and local knowledge is the core essence of this business. Jock Calder (Manager) has been working in the business for 10 years. 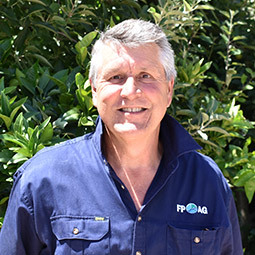 Along with Anthony Clark, FPAG Langhorne Creek is recognised as a business that supports the local community and a focuses on quality service to the customer base.